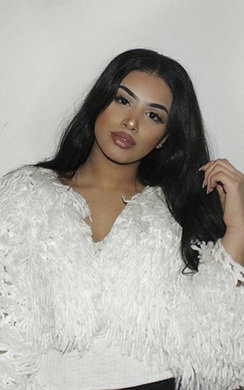 Look like a sassy senorita in this must have summer jumpsuit! 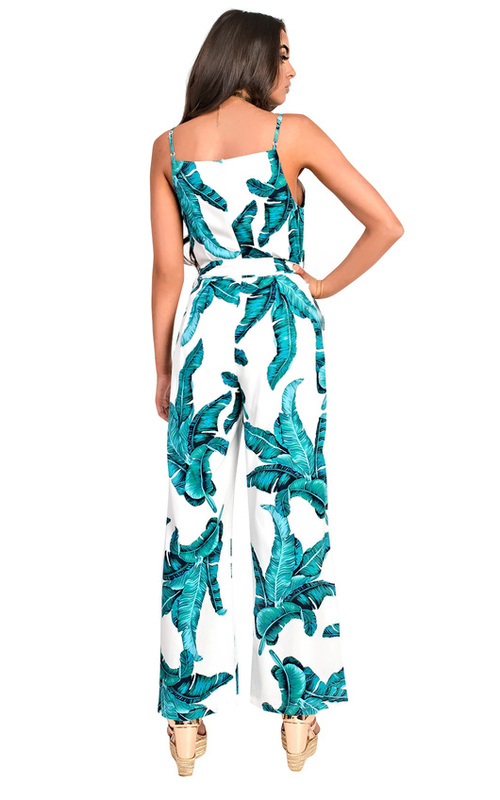 Featuring a strappy neckline, tie waist, wide leg fit and all over tropical print. Style with hella fierce sandals for that BAB'IN look.